Do you like Beautiful Hats Memory? Share it with your friends. 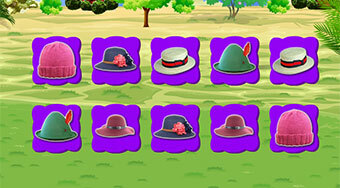 Play the famous memory game Pairs and in every round, try to find all the pairs of images of hats and caps as quickly as possible.